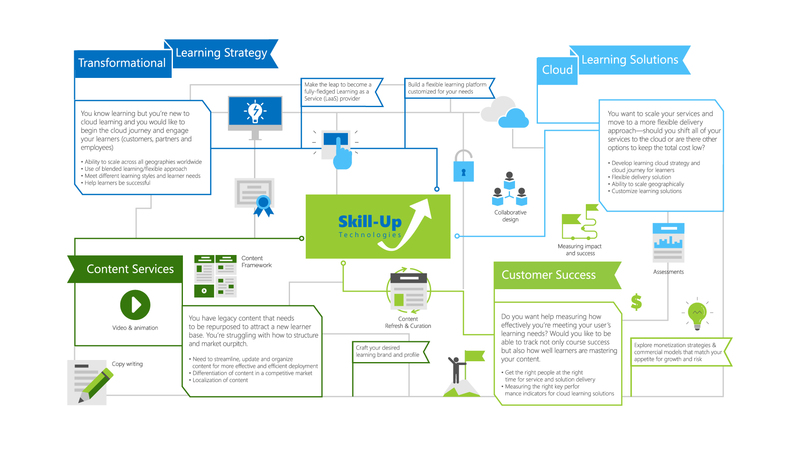 Skill-Up offers full-lifecycle learning strategy consulting to support successful transformational learning projects. Skill-Up can help you create, manage, support and organize any type of content across multiple modes and formats. A successful Learning as a Service (LaaS) journey is not just about technology. At our core, we’re a learning organization. Our track record of success using transformational learning approach is driven by a combined 400+ years of experience across the learning Lifecycle and backed up by our diverse portfolio. We use a road-tested, agile engagement approach to translate our deep experience to today’s blended learning world. We work with you to pilot the right mix of the technology solution, commercial model and learning strategy before you implement, saving you time and money. 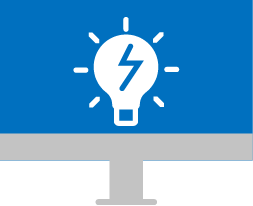 We’re passionate about customers achieving their transformational learning goals. Check out our testimonials to see how we can help you build the right strategies, skills or platform to scale and adapt your learning model.